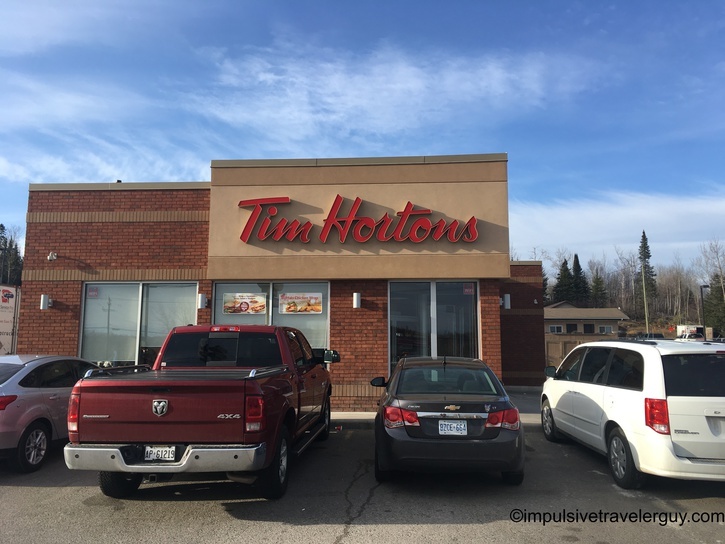 When it comes to coffee in Canada, you can’t really say you’ve had the Canadian coffee experience until you’ve had Tim Horton’s aka “Timmy’s” coffee. 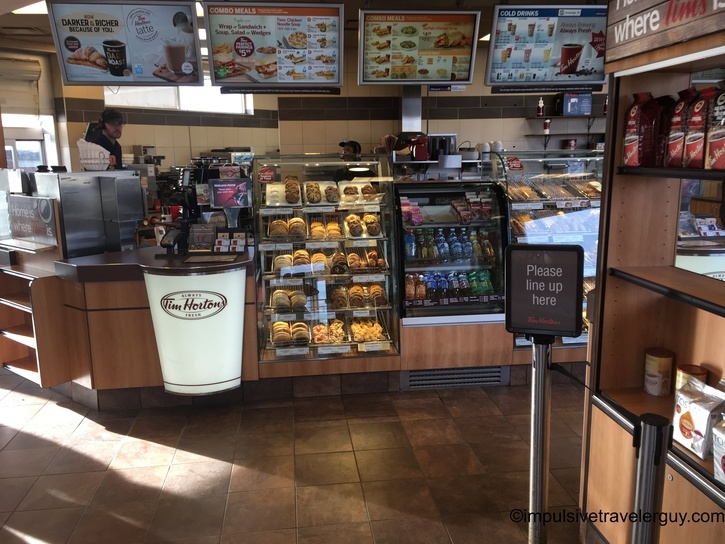 Tim Horton’s is basically part of the Canadian national identity. I can definitely see why, because their coffee is great. 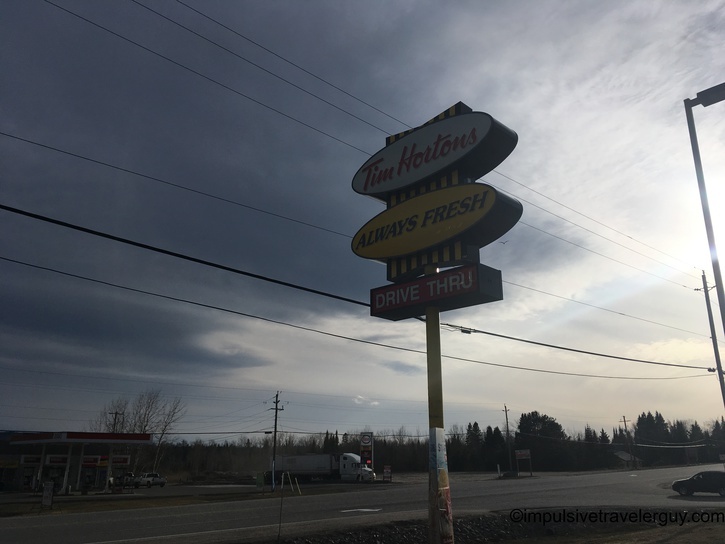 After visiting Paddle to the Sea Park, I decided to get a quick cup of coffee while in Nipigon. 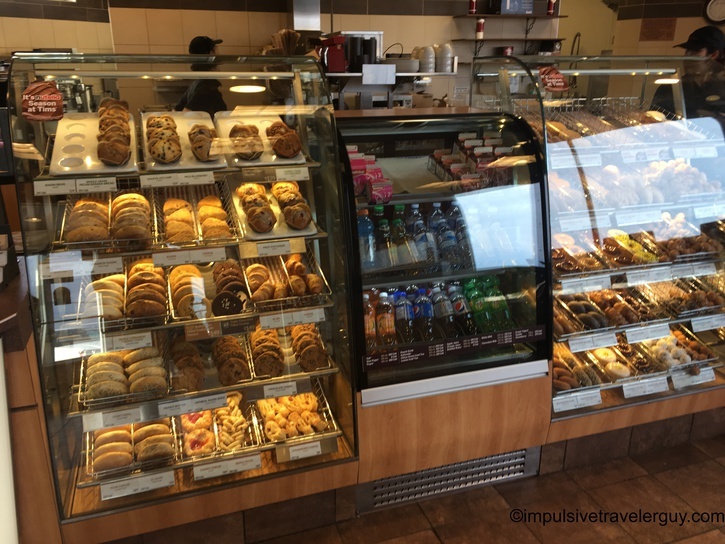 Besides coffee, they have a full menu of food, as well as a bunch of baked goods. 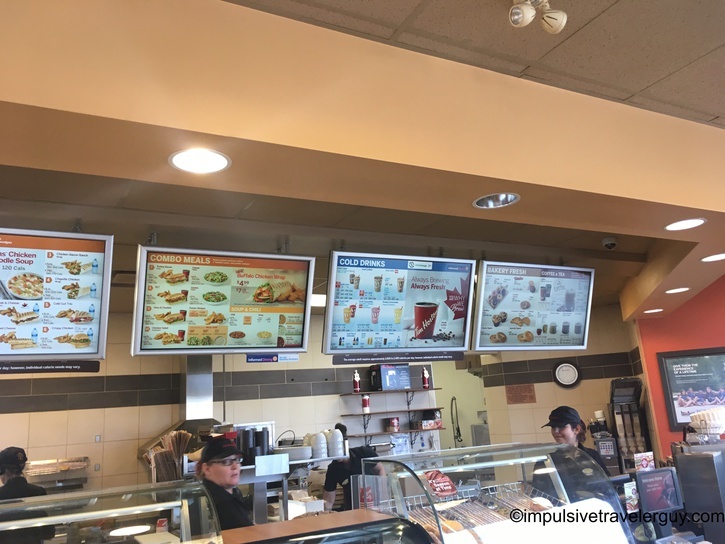 I wasn’t too hungry, so I skipped on food. 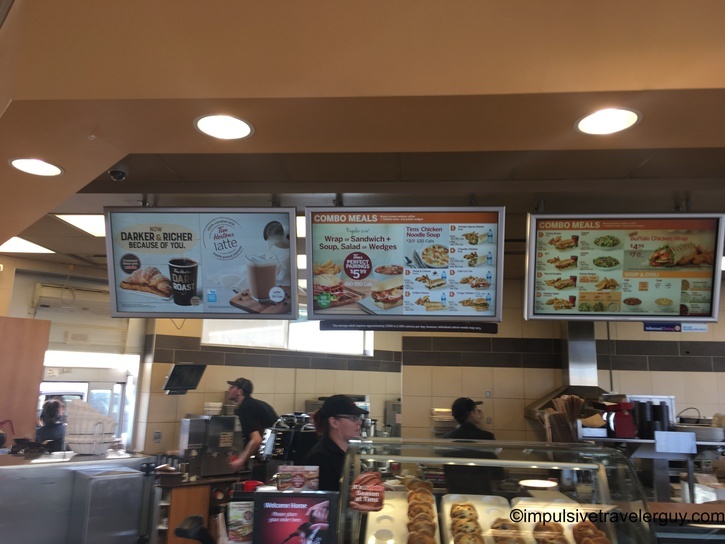 I just decided to get a little coffee for now, and a little coffee for later. 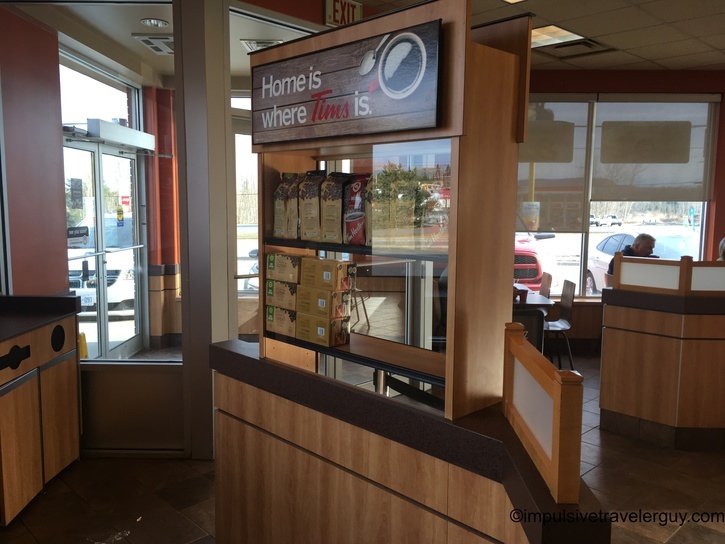 Honestly, it’s hard to say you really experienced Canada without having some Timmy’s coffee. 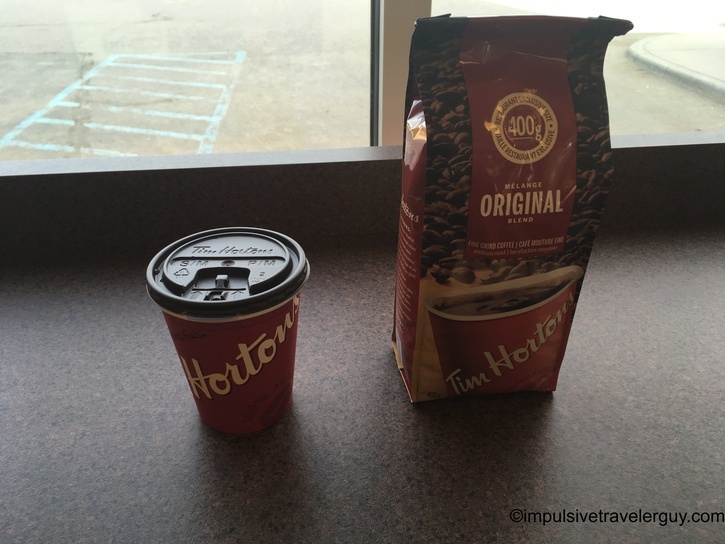 I make it a point to get coffee there every time I’m up in Canada and often will bring some back with me. I even once brought some coffee back for my cousin, who also loves visiting Canada, and missed a good cup of Timmy’s coffee. I know they are starting to expand in the US and saw one in Mall of America, but I’m hoping they go a little further south and make their way to Texas.